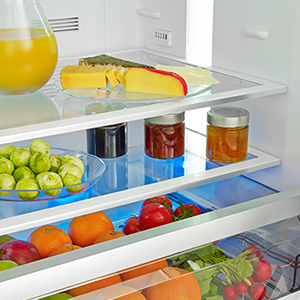 With over 130 years of production and expertise in the home and kitchen appliance industry, Blomberg is a quality name in the European household appliance market. 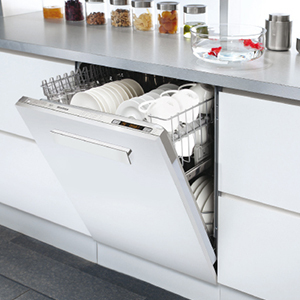 Blomberg focuses on intelligent solutions, advanced design techniques, and the highest quality materials in their home and kitchen appliances. By doing this, they achieve the cutting-edge performance found in larger units in smaller machines that are optimized for smaller living spaces. 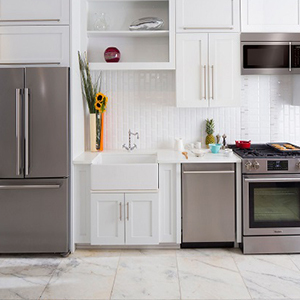 Blomberg offers a wide range of energy efficient appliances including refrigeration, dishwashers, laundry and cooking appliances. 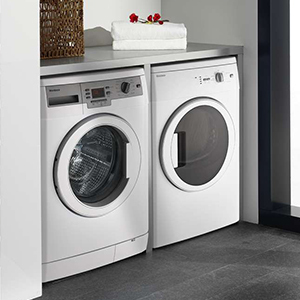 Washing machines with 40% less energy consumption than a “A+++”” class machine and the smartest wash programme that sets the best washing settings by using special sensors. 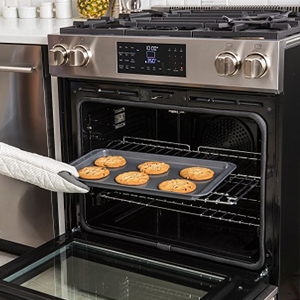 Concealed top heaters in built-in wall ovens that maximize cooking space while giving the oven a smooth and elegant design.